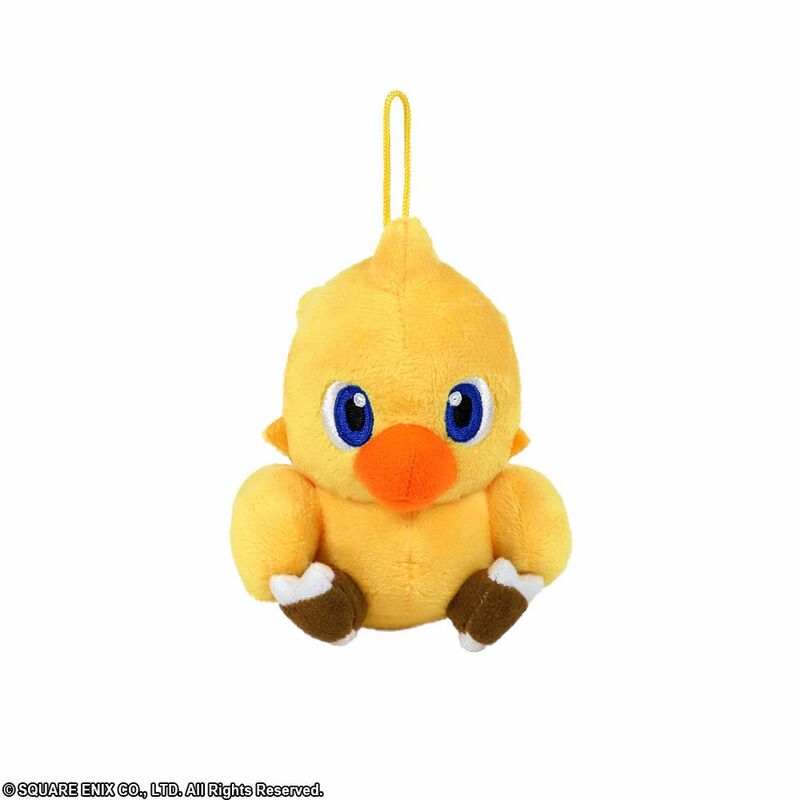 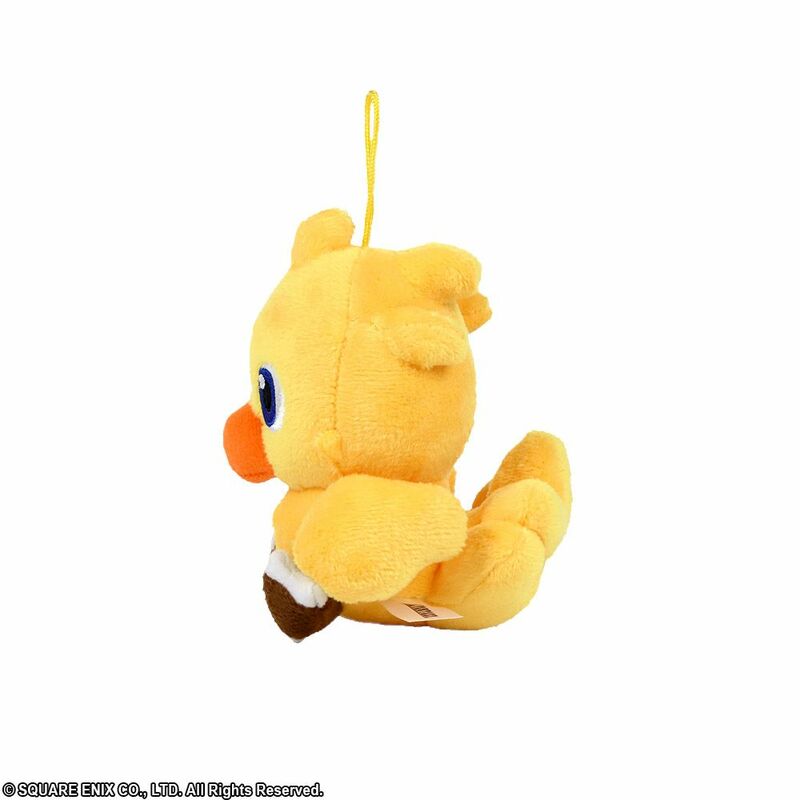 FINAL FANTASY mascot characters join the fray as palm-sized plushies! 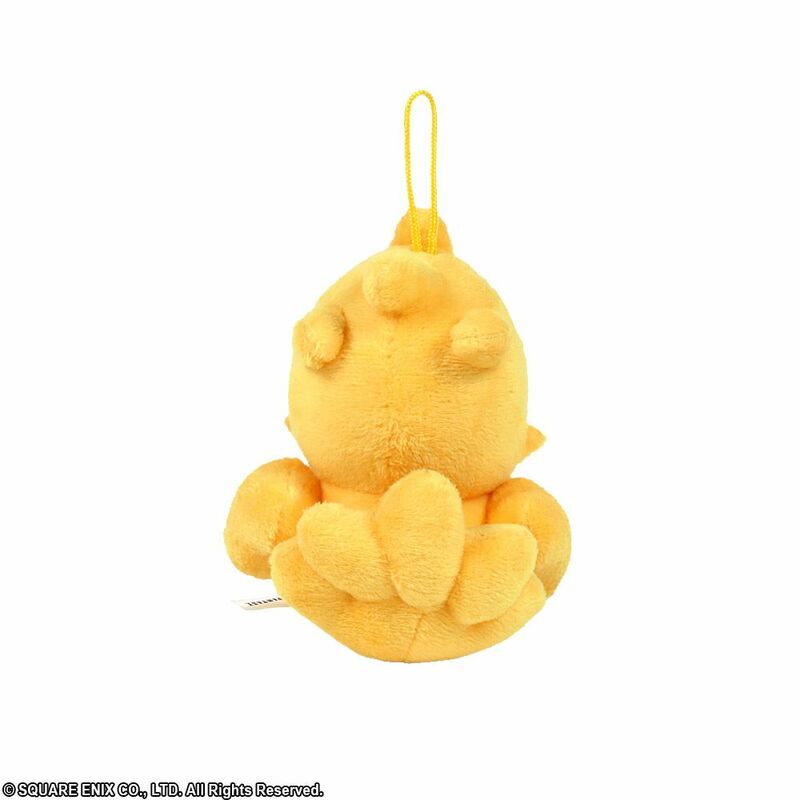 These adorable critters can be used to decorate your space, or attached to your bag to carry with you. 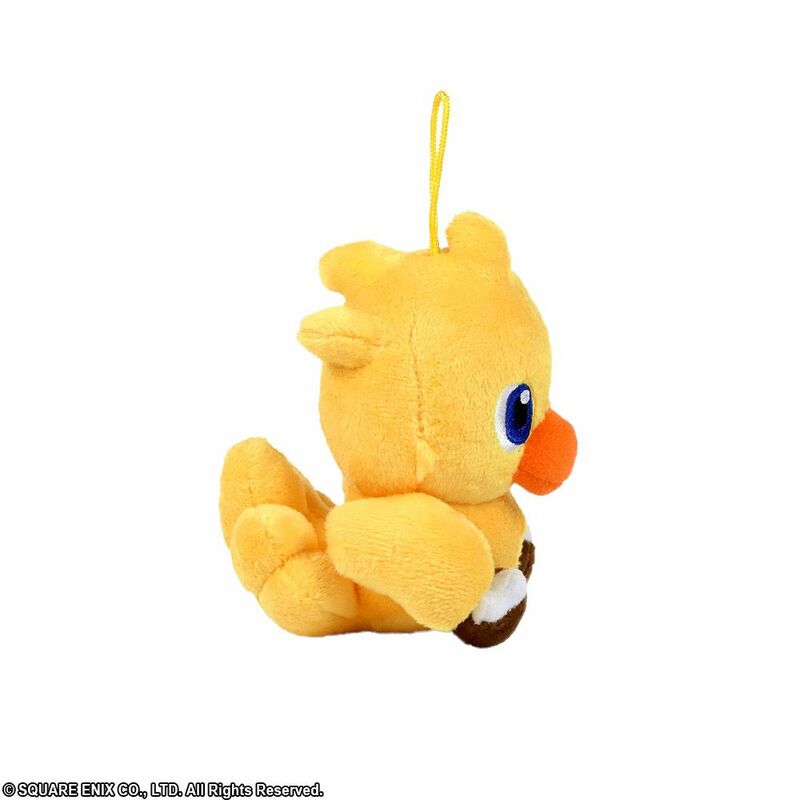 Four styles to collect, including Cactuar, Moogle & Tonberry!